Investing does not have to be as complicated as some make it out to be. Our approach to investing is to drill down with laser like focus and address what we feel are the most important factors when making investment decisions. First, we believe in goals based or purpose based investing and so we begin with our focus on you by having you answer this basic but most important question. What is the money for? You likely have several uses for money such as buying a home or vacation home, buying a car, emergency fund, taking a vacation, retirement, funding education needs, philanthropy, or many other uses. These answers become your reasons, your goals, and your priorities for investing in the first place. 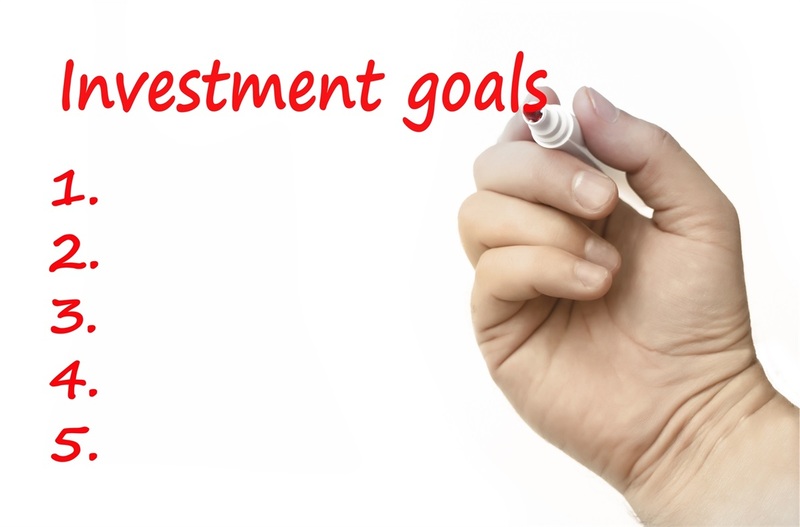 Secondly, because we do believe in goals based or purpose based investing, we feel it is prudent to have more than one investment account to cover all your individual needs and priorities. As an example would you agree, that you might need to invest your emergency funds differently than your retirement funds? Of course, you would. While you certainly may have one account that serves more than one investment need, the point we are making here is different needs and priorities will determine how to invest your money. Third for each need and priority, we need to decide how much to put in stocks, bonds, and cash. We call this asset allocation. 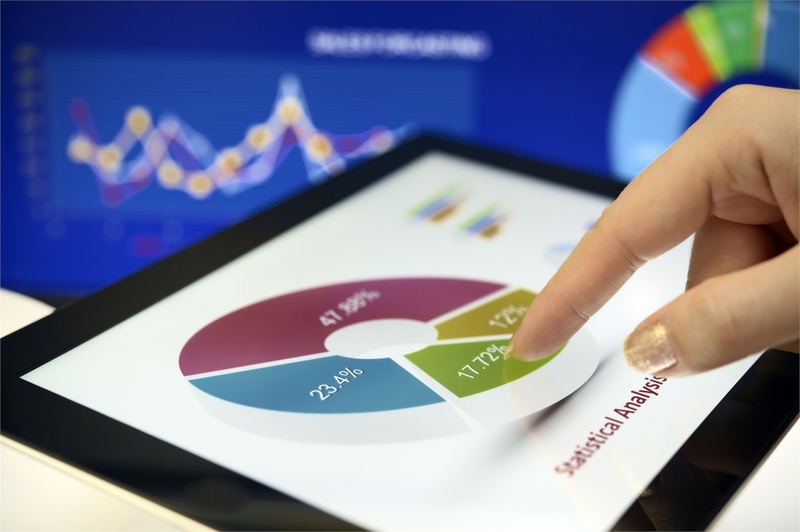 Asset allocation is a primary determinate of what return you may be able to expect and the risk associated with each of these three asset classes. We also look at asset location. Which investment vehicles do we put certain assets? Fourth, we then look at diversification. We must decide how to diversify among the three major asset classes of stocks, bonds, and cash. In other words which do we include large and small company stocks, growth stocks and value stocks, short-term bonds and long-term bonds, international stocks and bonds, real estate and so on. After deciding which of these to include in any given account we need to decide how much do we allocate to those we do choose. Fifth, are you an active investor or a passive investor? Active investing seeks to take advantage of prevailing market opportunities as they arise. The problem is the vast majority of active investors fail to do as well as the overall market over the long term. Passive investing on the other hand seeks to deliver returns that reflect the overall market. You are not locked into using one or the other. In fact you can do both. You may have what we call a core market strategy that is passive for the larger portion of your investment needs and priorities and use what we call a satellite strategy for a smaller part of the overall investment plan that is more active in nature. Just be aware of the headwind you may face as an active investor. Sixth, is the decision on whether or not to rebalance your investments to keep them in alignment with your original asset allocation and your overall needs, and priorities. We believe in and employ rebalancing strategies to help you accomplish this important part of investment management. Finally, you will need to decide if you are going to do all of this by yourself or if you will seek the help of an investment professional. There are many who choose to do manage investments themselves. Investors choose us because of the “focus on you” approach and they simply do not have the time, resources, and knowledge to manage their own investments and thus look to us to meet that need. If you are someone seeking help from an investment professional or wanting a second opinion, schedule your free consultation today. Investing strategies such as asset allocation, diversification, or rebalancing, do not assure or guarantee better performance and do not eliminate the risk of investment loss. There are no guarantees that any investment portfolio using these or any other strategy will outperform an investment portfolio that does not use these strategies. Equity investing involves market risk, including possible loss of principal. Past performance is not indicative of future performance.